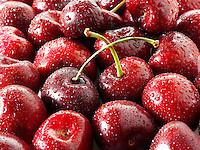 Cherries fruit food photos and. 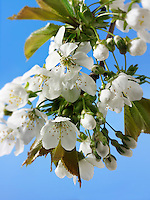 Fresh Cherry blossom images. 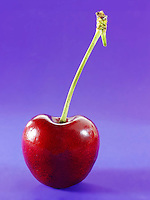 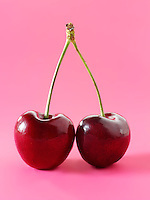 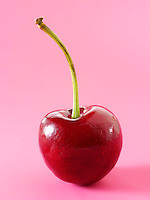 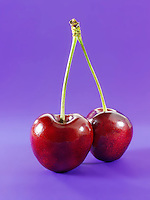 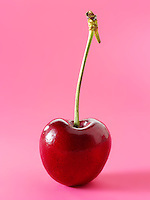 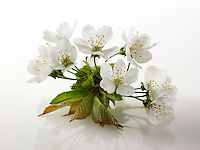 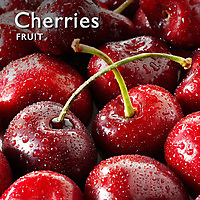 The cherry is the fruit of many plants of the genus Prunus. 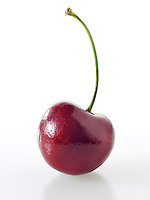 It is a fleshy stone fruit. 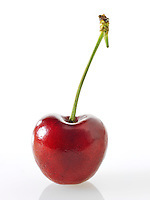 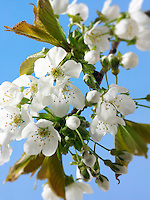 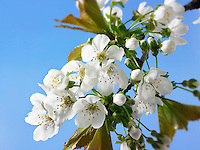 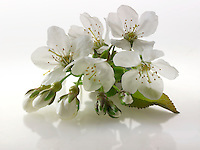 The cherry fruits of commerce are usually obtained from a limited number of species, including especially cultivars of the wild cherry, Prunus avium.